Samsung’s latest flagship smartphone is yet to go sale and the developers at XDA forums have already managed to gain root access on the smartphone. The tech enthusiasts have found a way to root the Galaxy S4, which runs on the Exynos 5 octa-core processor, while the root for the Qualcomm Snapdragon 600 chipset version is yet to come. 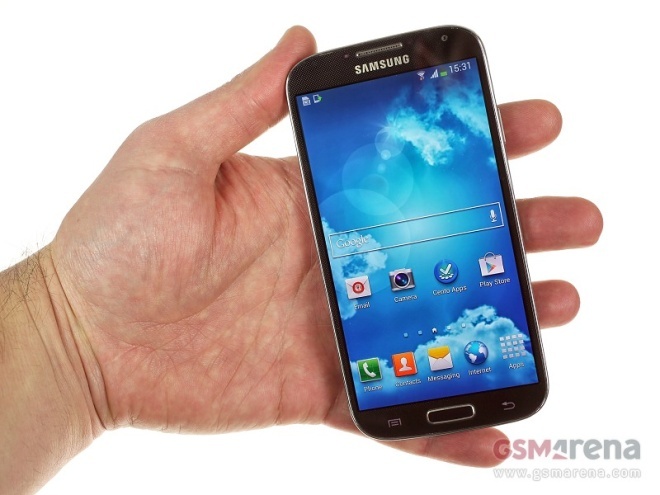 Samsung Galaxy S4 can be rooted with a ROM, which is packed with ROOT&Busybox image. You can flash that using Odin and gain root access on your smartphone in just a few minutes. Unfortunately, most of the devices in the first Galaxy S4 batch is said to come out with the Qualcomm powered Snapdragon 600 processors. However, we expect the developers to come up with the methods to root the Snapdragon version of the smartphone in the coming days. Keep in mind that rooting or flashing any custom ROMs on your smartphone involves some risk and would void your warranty. So, please continue with the instructions from the source link below only if you are sure about what you are doing.